Thierry Mugler has been a reference for me, in terms of fashion, design, creation of a universe with its own personality. He has been able to stand out the femininity, sensuality and power of women, and to capture in his perfumes the essence of an interesting, mysterious and unique woman. 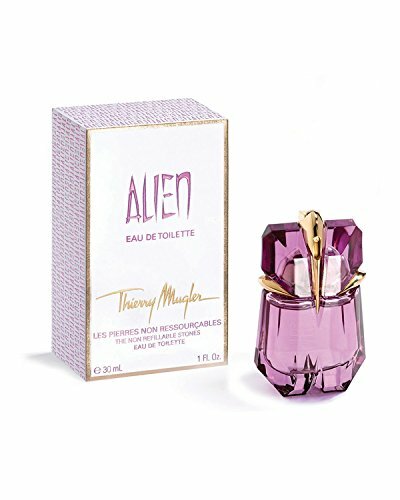 I have used Alien (the perfume he created in 2005) for at least 10 years; I think that one describes perfectly the Mugler universe. In fact, the brand image is very coherent. But it's not all a bed of roses: Last year David Koma, the current artistic director, decided to change the logo as a fusion of the brand's Perfume and Fashion houses. 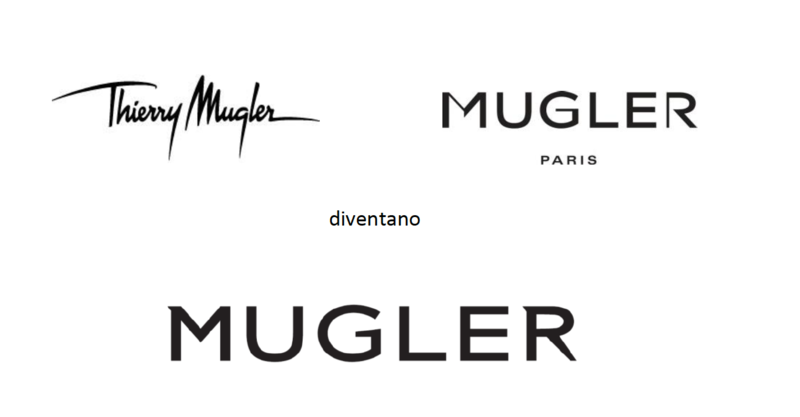 But they have chosen the Mugler Paris (fashion) logo .. I think the decision is taken with common sense, it is very visionary for its part; but in my opinion, it was the Mugler Parfums logo that describes better the personality and the original sensuality of the firm ..the new one doesn't bother me .. but maybe in a few years it will change again according to trends .. it's a fact of life. It is certain that the logo is done according the needs of new constumers but, how about those who are faithful to the firm from a long time ago? The typical dilemma (in which leaders know perfectly well what way to choose). Ok, I'm actually more prochange, but ... I don't know. Maybe It's a bit sad. Perhaps if they had given more sensuality to the logo shape .. although in that way would lose the essence of luxury .. I suppose it is all very thought (Who am I to criticize one of the best graphic designers!). It seems to me that the contrast at ehe end of R and the G is a little bit "neither fish nor fowl". I had to write this; I had it pending after the indignation / impact it gave me when I saw it on facebook, now I'm more used to the new one.. and I start to like it a little more. The MUGLER woman is a strong woman, impossible to forget.